Have you seen this beautiful book? From ancient to modern day wisdom, quotes, and sentiments, Through the Year with Mary offers snippets of Marian inspiration each day of the year to be pondered for hours in your heart. As busy as our lives may be, author Karen Edmisten gives us reason to pause through providing compelling bursts of inspiration to bring us closer to Jesus through Mary. 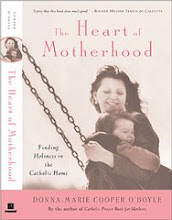 In Karen’s words, “Let me, Lord always have room in my heart for you and for the woman you chose to be your mother and mine.” Using this book will do just that. You will love this book! Check out the author's blog here. 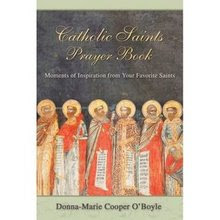 I'm taking a little break from work to catch up with you here...I am making my way to the finish line with the writing of my newest book for Catholic and Christian mothers. It's exciting to know that it will be out there in the future to help inspire mothers all around the world, by God's grace! Two of my books are ready for another reprinting and have found wonderful homes with two great publishers since the original publisher has retired from the business. More on that as we get closer. 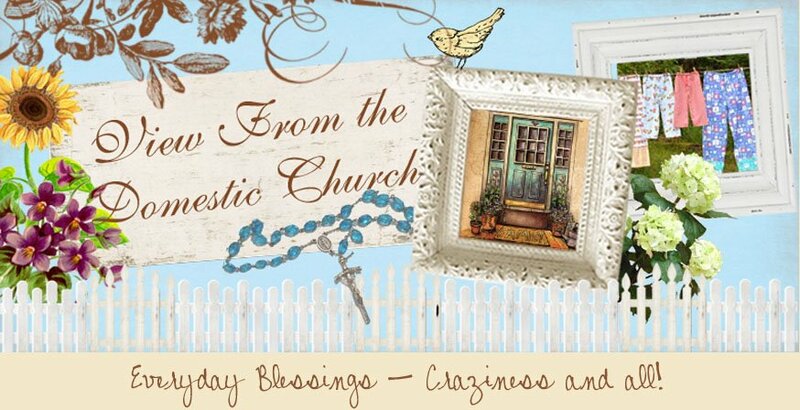 I will be going to Alabama again in the near future to tape some more segments of my EWTN show "Everyday Blessings for Catholic Moms." I'm looking forward to it. So, I'll be busy writing my scripts after I finish my current book I'm writing. 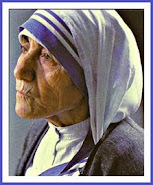 I'm also excited about 2 new projects I am working on that have to do with Blessed Mother Teresa. I'll fill you in when I can. 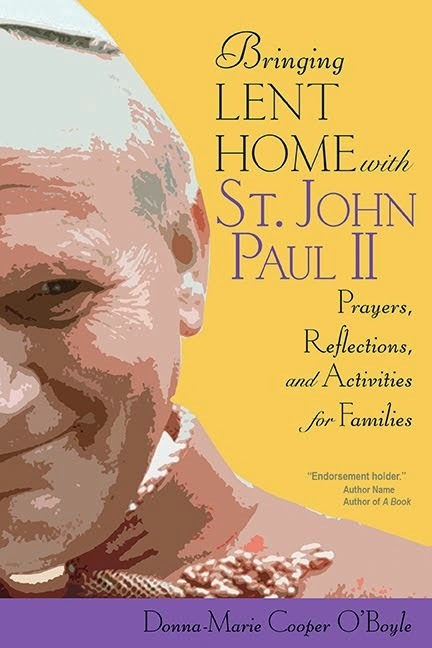 “The family should be your place of encounter with God.” Pope John Paul II has told us. As mothers, we need to realize that this is indeed true. We may tend to think that we exclusively encounter God at Mass or during our prayers. Yet, we meet God each day in the smiles and in the tears of our children. He is in our laundry rooms and truly present with us during our intimate dinner conversations, during our disagreements and also in the quiet of the home. 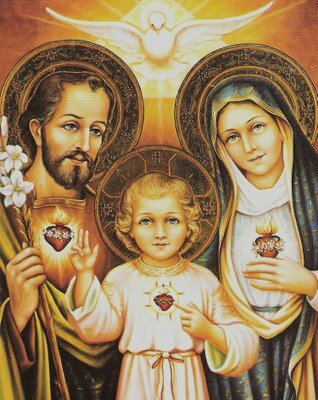 We can consider ourselves very blessed to live in a family where we can indeed encounter Our Lord on a daily basis. We need to train ourselves to become more attentive to His presence. 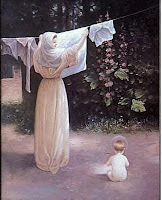 Our homes are our “domestic Churches.” As Catholic and Christian mothers, we must strive to find God at home with us and set a prayerful tone for the family. Our work in the home—raising little saints to Heaven, is certainly far more important than what we can achieve outside its doors. If we pause to consider that we actually assist our Lord in creating human life, we can become more cognizant of our magnificent role as a mother. Our children should be able to count on our presence to them, as well as our dedication and unconditional love for them. Our Lord is very pleased with our selfless acts of loving service to our family within our households. We need not stress over a feeling of lack of accomplishments. Sure, it’s tough, since our culture dictates so many mixed messages to women and it can be confusing at times to figure out our place in this great big world. But, we must disregard the crazy expectations from a culture that is in contradiction with our faith and we must follow our Lord’s will for us. By God’s grace we are accomplishing far more than we can even imagine in our role of faithful Christian motherhood. Mothers have the power to either create a happy, loving home where our family can retreat from the darkness of the world or one filled with discord and unhappiness. It is so true that we are the heart of the home. When we are not fully present to our families, there is usually chaos in one form or another. Our children can feel lost, lonely, confused, or misdirected and may even feel unloved. It is essential to be present to our children—something that requires serious pondering before going out to work or volunteering on too many committees. 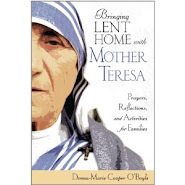 Mother Teresa was famous for saying “Love begins at home.” If we’re not there at home caring for our brood, how will our children receive all that they require to grow into stable, confident, loving, and faithful adults? We should avoid, whenever possible, having our children be without our presence for long or come home to an empty house without us home to welcome them. Yes, the bills pile up mercilessly as we sometimes struggle to meet our financial obligations. However, we should not feel compelled to keep up with the pace of today’s culture in the material sense. Perhaps we can live with a bit less material stuff so we can be together in our families, raising our children with our values, not someone else’s. Designer clothes, huge houses, and fancy cars are not necessary for survival and will be left at our graves. College educations and new cars for each child may not always be possible. Let’s focus on the big picture. Peace, Love, and Prayer to Fuel us! 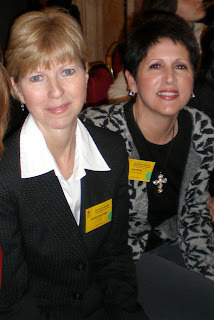 Saint Elizabeth Seton who was a mother said, “Without prayer, I shall be of little service.” As faithful mothers, we must recognize that we should develop a prayer life for the survival of a healthy and happy family. I hear from so many mothers who confess that there are times when they feel burned out, overworked, or even ready for a “breakdown.” You know, sometimes we can be our own worst enemy. Let’s be sure to fuel ourselves with essential daily prayer for strength and light. Let’s focus on what’s important and slow down the pace a bit, if possible, so we don’t drive ourselves crazy. 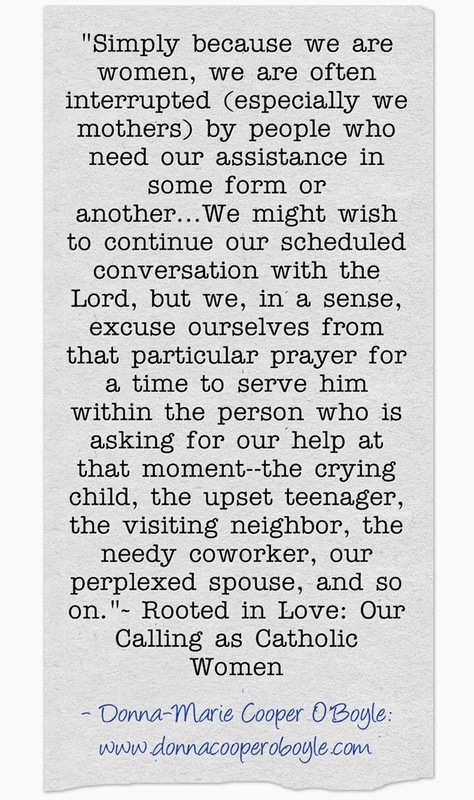 I don’t think we need reminding that our work in the home does not typically receive recognition or compliments, so without a prayer life, we might actually forget what we are truly all about—what our real purpose is within our families. Housework can be difficult and monotonous too. It’s never really complete and child rearing as we can all attest can be more than a bit challenging, at times. But, when we look into the sweet eyes of our precious children, we will be continually reminded of our sublime purpose. Our prayer life provides the strength and grace that is so necessary for the survival for a healthy and happy family. 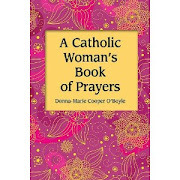 A Christian mother finds that it is essential to transform her life into a prayer. Yet, she knows that she can’t spend her day on her knees in prayer. She’s not living in a convent, after all. But, she can lift up her mind and heart to God often, asking, pleading, thanking, and praising Him. She teaches her babies from a young age how necessary prayer is, to pray often—never forcing them, but lovingly setting an example. It then, becomes as natural to them as breathing. At the end of a long and tiring day, we may be on very weary knees, thanking the Lord for His grace, asking for forgiveness for our shortcomings, and promising to try harder tomorrow, but we’ll have peace in our hearts knowing that we have tried our very best. Mothers edify others in doing for their children what they do for them each day, very naturally. A precious and essential example is set, sometimes without our ever knowing it. Hopefully, by God’s grace, our example will help to make an impact on our society that will set things into their proper order and bring back the dignity and high esteem that the vocation of motherhood truly deserves. Being at peace with our vocation of motherhood shows on our faces and throughout our actions, in the form of joy, and joy is contagious and makes for a happy family and even a happy society. So, as we mother our families, let our hearts sing out for joy! We are blessed indeed, weary knees and all! 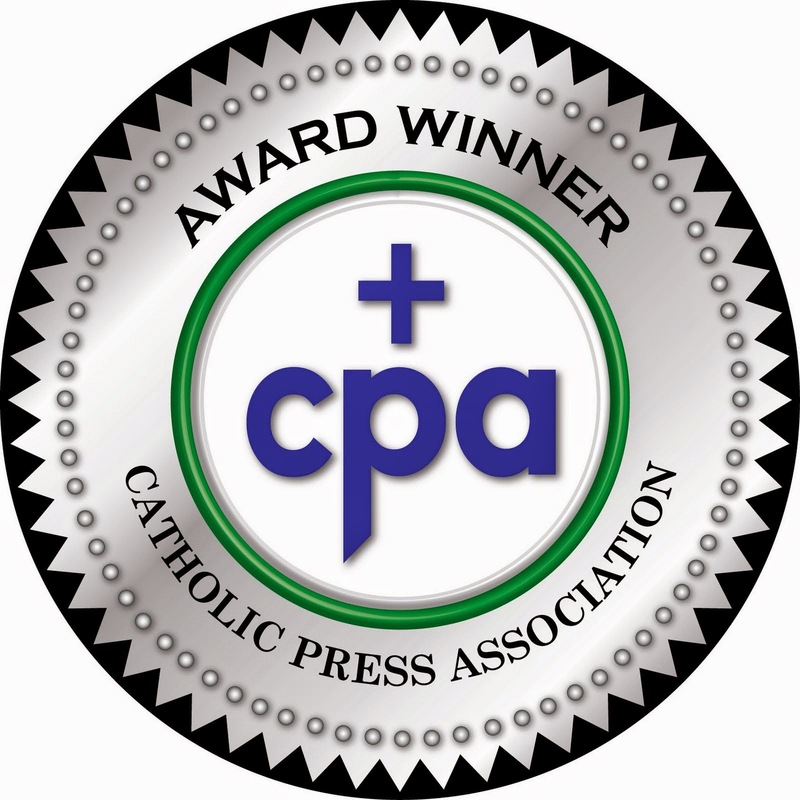 My article at Catholic Exchange today. A Mother's Prayers are powerful! Did you ever doubt the power behind a mother's prayers? Here's some food for thought for you today. One of my articles over at Life Institute out of Ireland is here..